This past May I told you about a sale on a bundle of Herb and Essential oil ebooks and ecourses. 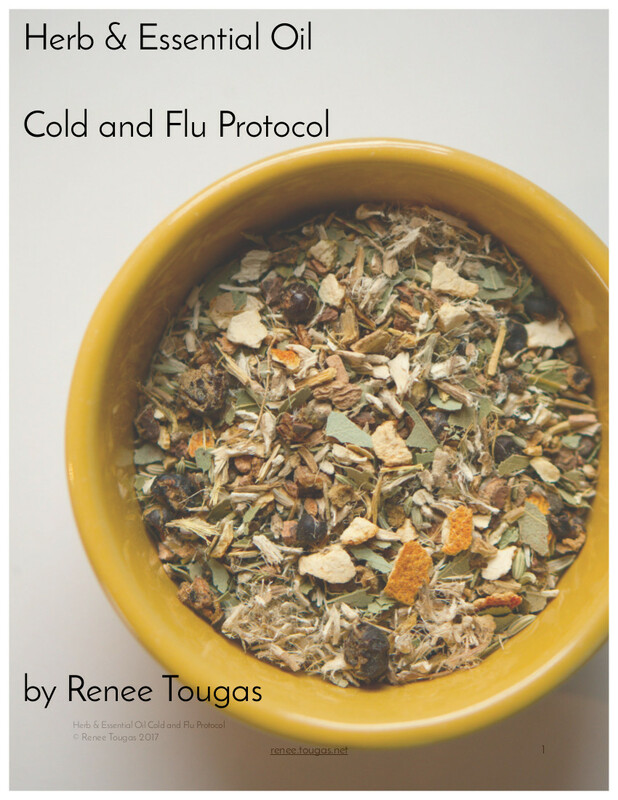 Along with that sale I published a 31 page Herb & Essential Oil Cold and Flu Protocol. 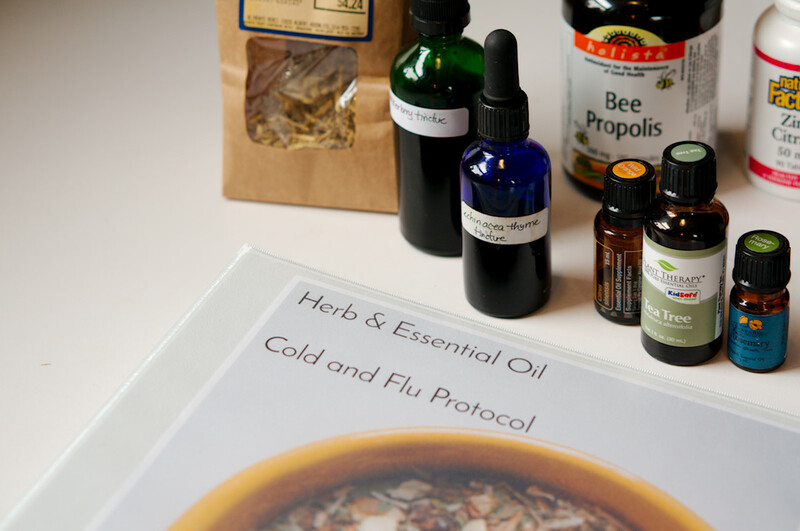 I designed this protocol to give you the resources you need, at your fingertips so you can prepare and use, with confidence, natural remedies for cold and flu. And it's completely free. Here's the story of how this protocol came to be. The winter of 2016 was a season of unprecedented sickness for our otherwise robust family. 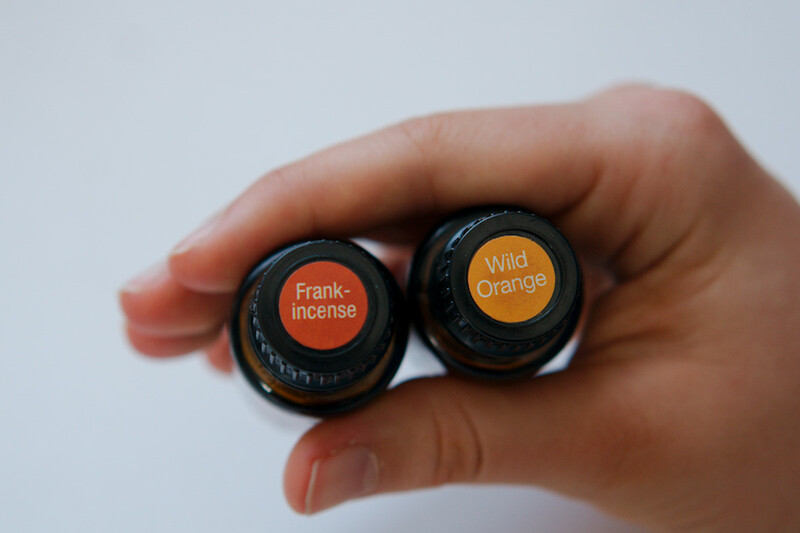 I had dabbled in herbal medicine for years and acquired a nice little stash of essential oils, but most of my knowledge was limited to topical skin care and making body care products. My general approach to illness, like cold and flu, was rather laissez-faire; a minimal, mostly hands-off “strategy”. I place a high importance on healthy habits to prevent illness and if we did happen to get sick my protocol was rest; drink lots of fluids that included ginger, garlic, and lemon; and when you remember (and if there’s some in the cupboard), take elderberry syrup. For many years, that mostly worked. But that winter was different. We had moved to the city and were adjusting to a new home environment and new routines. Were our immune systems compromised from the stress of moving and shifts in diet? Were we exposed to new and more virulent infections? Maybe a bit of both. All I know is that my hands-off approach did not work. Cold and flu season hit our home and like Old Mother Hubbard the cupboards were bare of the herbal remedies I had tried in the past. I went into the winter unprepared. The knowledge I thought I had acquired was “lost” in a long-term memory folder. And what I could remember was insufficient for what I was dealing with. Wait and see meant wait and be ill.
And if I'm completely honest, I was kind of hoping we were done with all that. That once the baby reached 13 maybe we’d been through the worst of the kid illnesses and that somehow just having the bottles of essential oil in the house would keep illness at bay. When we emerged from the fog that was two months of flu followed by secondary infections (that required antibiotics, the first time in about fifteen years) I resolved to re-learn what I had lost, re-stock what I need in the cupboards, and to have a plan for next winter. I spent the next six months re-reading Rosemary Gladstar’s book; I read ebooks, watched teaching videos and enrolled in courses provided by the Herb & Essential Oils Super Bundle of 2016; I started my own materia medica of herb and essential oil knowledge; I took advantage of quality free materials on the web. Then I painstakingly compiled all this information to create a cold and flu protocol so I would have the information at my fingertips, have the remedies at the ready, and clear instructions to follow so I could use those medicines and knowledge to help us prevent getting sick. And if we did get sick, to fight the infection and ease symptoms. What I needed was a “system”. I didn’t need random recipes, I didn’t need extraneous information I wouldn’t use. What I wanted was a clear set of instructions to walk me through preparing for, and dealing with, cold and flu season. This Herb & Essential Oil Cold and Flu Protocol is that system. I’m sharing it with you, completely free of charge (and you can share it with your friends, and their friends) so you too will be ready for cold and flu season. The protocol is designed to work with the Herbs & Essential Oils Super Bundle Sale 2017 so I was delighted when the bundle was made available again for purchase. You don’t have to buy Herbs & Essential Oils Super Bundle 2017, but I’ve prepared this protocol to help you easily reference and use the recipes in that library of resources. If you prefer, you can search for similar recipes on the web and in your own stash of books. 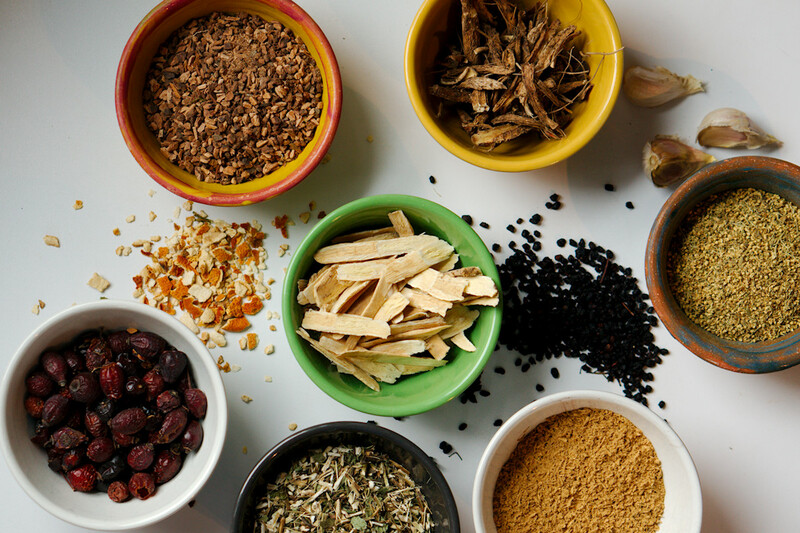 Buying the bundle just makes it all easier and you get so many more resources to give you the skills, know-how, and confidence to protect your health with natural remedies. That's the way these sales are designed. The best time to buy is in the "limited time only" window, and by setting it up as such, the team of authors and affiliates bringing you these resources can make a good return on their investment of time and labor spent creating and sharing these resources. Having said all that, at $47 it's still a great price for what you get. 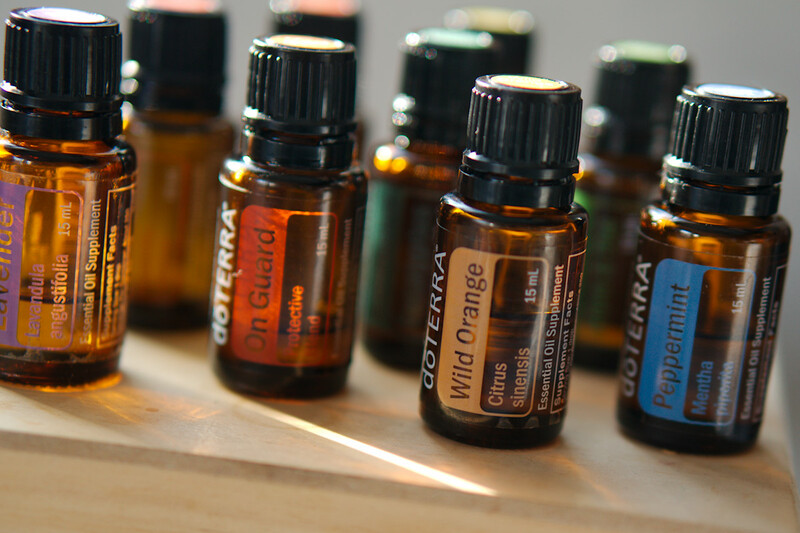 Especially considering one of my favorite resources in this bundle is "Essential Oil Ingestion: An Evidence Based Approach" with Jessie Hawkins, a $79 stand-alone value. The protocol is completely free. You can download it here. You can share it with whomever you like. This month I am busy following my own protocol, getting our household ready for cold and flu season. Having it printed out in such an easy-to-follow format, complete with checklists of supplies, has simplified my own preparation. I love this booklet! Later this week I'll be sharing a Facebook Live video (you can follow my Facebook page to see that) to show you how I've printed and organized my protocol into a binder, complete with remedy recipes and handy checklists. And I'll probably give you a peek into my herbal cupboard in that video. It's not big, and not particularly "pretty", but it is packed with what I need to make remedies for cold and flu (and a bunch of other health issues). Tis' the season to get ready for cold and flu and I truly hope you find the protocol helpful, even if you don't purchase the accompanying bundle. Kathleen on Oct. 18, 2017, 4:44 p.m. I got the bundle through you last spring, Renee, and have your Protocol in a binder. What a gift it has been. I've made a few things already to get us ready for cold & flu season (fire cider and echinacea tincture) and have a couple more to make soon. A few days ago, I felt like I was starting to come down with a cold so I started taking my remedies (and sleeping a lot more - one of the best medicines in my opinion!) and am already feeling much better. Thanks for creating this and putting it out in the world. Amanda on Oct. 20, 2017, 7:09 p.m. Thank you! Thank you! Thank you! I missed the boat last year as we were moving house and I couldn't add one more item to my list. But not this year! I've been hoping I'd see this title on your blog and I'm so happy it's here. Renee on Oct. 20, 2017, 8:29 p.m.
That's so great to hear Amanda. I know the feeling in life when you can't. handle. one. more. thing. I'm really thrilled you can access and use this resource at this point when you have a bit more breathing room.